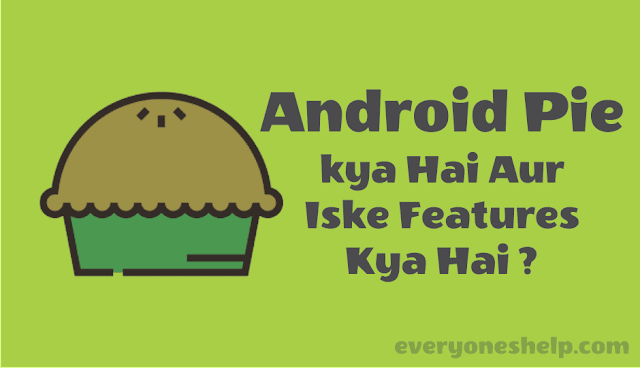 Home / Tips & Tricks / Android Pie Kya Hai Aur Android Pie Ke Kya Features Hai ? Android Pie Kya Hai Aur Android Pie Ke Kya Features Hai ? Hello friends kya aapko Google ke new Android Mobile Operating System Android Pie ke bare me pata hai. Agar aapko Android Pie ke bare me nahi pata aur aap ye janna chahte hai Android Pie Kya Hai Aur Android Pie Kya Features Hai ? To aaj iss post ko padhne ke baad mujhe ummeed hai ki aap Android Pie Kya Hai Aur Android Pie Kya Features Hai ? ye acche se jan chuke honge. Chaliye jante hai Android Pie ke bare me detail me. Android Pie Kya Hai ? Android Users ko google ne new surprise diya. 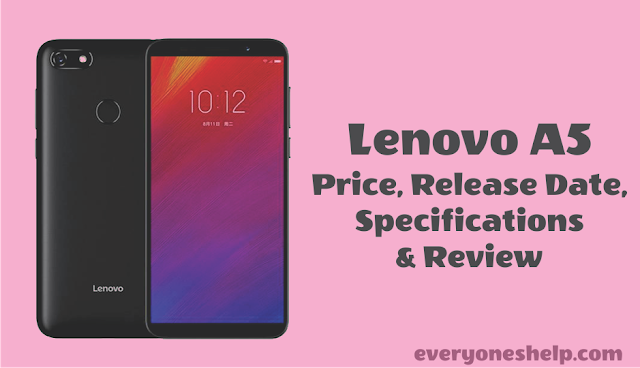 Google ne Android users ke liye android ke latest version Oreo 8.1 ka upgrade version Android Pie launch ko kar diya jisse aapke phone ki speed fast ho jayegi aur android pie operating system aapke android phone ko user friendly bhi banayega. Android Pie me bahut sare exciting features dekhne ko millenge jo har android ke liye bahut interesting hoga. Android Pie ke erros aur security issue correct ho jaye isiliye Android Pie ka Preview Google ne Android developers ke liye launch kar diya hai. Android Pie operating ab tak ke sabhi operating systems se bahut zyada advance aur secure hai aur Android Pie operating system ko Google ne Advance Security se protect kiya hai. Android Pie operating system ki bahut zyada testing kari hai google ke android developers ki team ne aur inn sab tests ke baad google ne devlopers ke liye android pie operating system ka preview launch kar diya hai aur jab developers iss operating system ki testing complete kar lenge aur agar positive response millega tab google iss operating system ko android users ke liye bhi launch kar dega. Support for New Wifi Protocol- Android Pie me IEE 802 11mc Wifi protocol hoga jise wifi 33 Round-Trip-Time (RTT) ke naam se bhi jana jata iski help se developers ko app indoor positioning ka benefit milega aur android users iss hi app me maps dekh payege. Revamped Design- Google ne iss feature ke bare abhi bataya nhi hai lekin preview images se ye hint mill rahi hai ki google ne Android Pie ke design me changes kiye hai jaise time mobile ki screen ke left side me hoga, notches pehle se pehle se zyada symmetrical show honge aur iss hi sath settings menu pehle se zyada colourful hoga. Official Dark Mode- Google ne setting app me official dark bhi add kar diya hai. Dark mode ke liye pehle wallpaper par trust karne karte the par ab users ki dark mode aur light mode ka use karna chahte hai ya nahi. HEIF File Format- HEIF image format hai jo image ki quality maintain rkhte hue image ke size ko compress karta hai. App timer – App timer se users apps ki time limit set kar payenge matlab users ko koi app kitni der use karna chahte hai uski time limit set ho jayegi aur isse aapke phone ki battery life bhi badhegi. Friends mai asha karta hu Android Pie Kya Hai Aur Android Pie Kya Features Hai post aapko pasand aayi hogi. Agar aapke iss post se judhe questions ho to mujhe comment karke jarur bataye.